Mr. Sinichko loved and cared for his wife of 55 years, Belletta D. Wegele. He was a devoted father to three sons, G. Glenn, James Martin, Mark David (Cassie) and daughter, Barbara Walters (Eric). He was also an adoring grandfather to Jennifer Lynn, Lori Anne, Justin Michael, Kelsey Jeanne, Rebecca Lynn, Matthew Thomas, Rachel Nicole, and Stephen Michael, and great-grandfather to Mackenzie Rae. Mr. Sinichko was a life-long student of Christian Science and member of The Mother Church, The First Church of Christ, Scientist, in Boston, MA. Mr. Sinichko entered the NROTC V-12 program at Muhlenberg College in Allentown, PA. He earned his Engineering degree from Duke University in 1946. 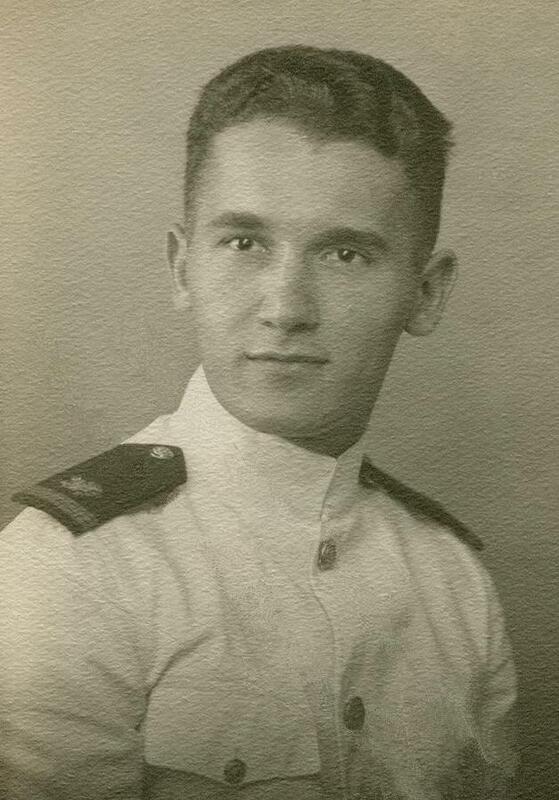 Mr. Sinichko served our nation as Lieutenant (jg) in the US Navy and Reserves in Guam, honorably discharged in 1947. In 1985, Mr. Sinichko retired after more than 30 years working for General Electric, Bush Manufacturing, and Dunham-Bush, Inc.
Mr. Sinichko mentored his sons in the Boy Scouts of America and Junior Achievement. He enjoyed American History, fishing, water sports and traveling. A favorite vacation spot was Trappers Lake near Meeker, CO where he enjoyed fishing and horseback riding with his sons.